How to Use Lemon Juice to Lighten Hair Naturally? Many love to bring a lightening effect on the natural hair for a different look. If you want to avoid bleach and still want lightening effect use of lemon juice is considered the best. 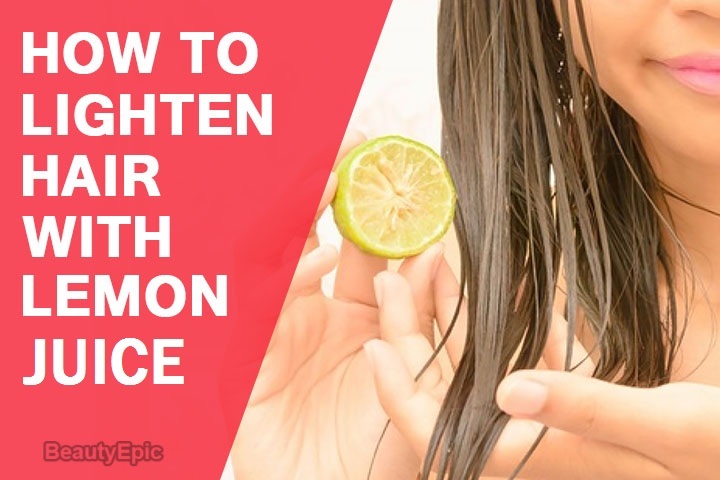 Here we listed some best homemade ways to use lemon juice to lighten hair naturally. Lemon juice is a popular natural bleaching agent. 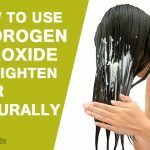 Very easily it can lighten hair. When you apply lemon juice, you need to ensure same is heat activated, and that can only happen when you are out under the sun. There are various ways of lightening hair with lemon. 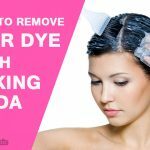 We are sharing some unique methods for the better result without damaging hair. If you want no so lighten effect on the hair then reduce the acidic feature of lemon juice with water. How it works: Citric acid present in Lemon gets diluted to a great extent by water and helps in bringing the lightening effect on the hair in a natural way without causing any harm to hair. Best time to Apply: Better to use before taking a bath. Tips: Condition the hair with coconut oil massage on the scalp and hair. Olive oil gives strength and shines to the hair. It is enriched with vitamins A, E, and antioxidants and supports in maintaining the keratin in hair and makes it moisture sealed. How it works: The acidic feature of lemon in the mix lightens the hair naturally while olive seals the moisture to avoid dryness in hair. Tips: Keep conditioning your hair for 2 to 3 days after this treatment. Coconut oil will help in holding the moisture of the hair and restrict it from getting too dry. Take 1 cup hot water in a glass jar and add 4 tea bags (chamomile) and soak it for 5 to 10 minutes. Now add ½ cup of Virgin yogurt. Add 2 spoons each of lemon juice and coconut oil. 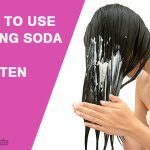 Apply it all over your hair from root to top using a hair brush. Sit outside under sunlight for about 30 minutes. You can extend it to max 1 hr. How it works: The mix will lighten the hair naturally without losing the softness or moisture of the hair. Tips: Condition your hair well to make it soft. 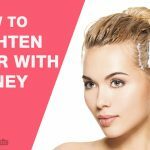 Honey is another popular hair lightener which bleaches the hair in a completely natural way without causing any harm to it. How it works: With regular use of this mix a golden hue effect can be seen in the hair. The hair will appear thick, strong and nourished. Tips: Condition your hair well to reduce brittleness in hair. If you want to go with natural bleaching methods for hair lightening then lemon juice is always the best choice for you. There are many ways to lighten hair with lemon juice, but the above mentioned are the best in giving the desired result to you.